Family Care Path is lead by a team with extensive genomic medicine, healthcare, information technology, sales and business experience. Dave leads the Company toward building a compelling vision and mission, developing a meaningful and differentiated Solution, identifying and engaging initial customers, positioning the Company well in the market, refining the Company’s business and revenue model as needed, building a top team and operating style, and assisting with the capital raise. He has served as the Chair to the External Advisory Board for the Genomics Medicine Institute of Cleveland Clinic for the past ten years. Gena has served in varied roles across a broad range of clinical practice settings including active duty Air Force and community-based practice. Her Pharma/Biotech industry experience includes Alza and Daiichi Pharmaceuticals and Genentech BioOncology. Prior to joining the FCP team, Gena worked in roles as national account manager for ONS:Edge and the Oncology nursing society, a nonprofit professional organization serving the oncology nurse community. Gena has a track-record of success within the oncology pharmaceutical/biotech industry and has a passion for the delivery of clinically relevant education and resources that meet the dynamic needs of diverse practice settings and oncology/hematology patients. 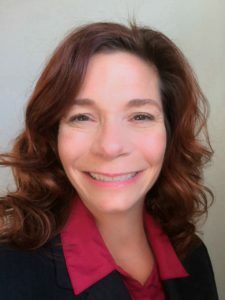 She brings a unique perspective to understanding marketplace dynamics and the complexities of patient management that are currently impacting clinical decision-making and healthcare delivery and is dedicated to meeting patient, clinician and business objectives. She is skilled in engaging stakeholders in thought-provoking and action-oriented discussions that are founded in providing personalized, quality patient care through innovative solutions and quality improvement. 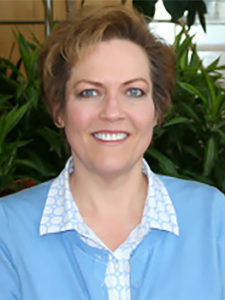 Gena holds a Masters Degree in Nursing, national certification as an Oncology CNS and is licensed in the state of Ohio as an Advanced Practice Nurse (APRN_CNS). She’s active in numerous professinal organizations in including ASCO (American Society of Clinical Oncology), APSHO (Advanced Practitioner Society for Hematology and Oncology). LTEN (Life Sciences Trainers and Educators Network), ONS (Oncology Nursing Society) and AONN (Academy of Oncology Nurse and Patient Navigaotrs). Therese brings extensive accounting experience to her role with the Company. Her capabilities include finance, informational technology, operational and strategic activities. She was a corporate accounting manager with Chart Industries, a publicly traded diversified global manufacturer and served as a senior strategy analyst for Cliffs Natural Resources, an international mining and natural resource company. She is a former Arthur Andersen & Co. Senior Auditor and holds both an MBA and CPA. Kevin has over 30 years in the risk management world as a business development/sales/marketing leader. Within the benefits health industry, with the last 10 years as a part of the growing wellness/population health and incentive management industry, he has effectively built and managed client programs to meet and exceed expectations with professional authenticity. Ron brings to Family Care Path over 30 years experience in the field of genomics. As the Director for Cleveland Clinic’s Genomic Medicine Institute (GMI) for 13 years, Ron worked closely with the chair, Dr. Charis Eng, to develop a world-renowned medical genetics clinical center. 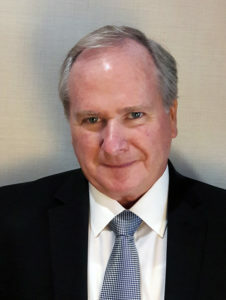 Ron directed business development efforts and operations, by utilizing his unique background to identify and develop innovative opportunities in the rapidly expanding field of genomics-based precision medicine. 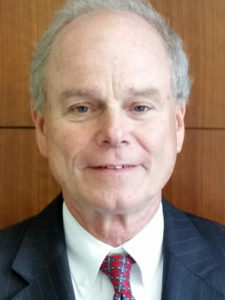 He also collaborated on multiple Cleveland Clinic enterprise-wide strategic projects for clinical care and the business practice of precision medicine and medical genetics, focusing on cancer genomics, data integration and clinical decision support tools. Ron enjoys working collaboratively with a wide array of experts and companies in order to solve challenges with the best possible solutions. Before moving into clinical administration and business development, Ron worked 18 years in the medical research field, studying a variety of topics including cancer, infectious human diseases and immunology. Ron worked with Dr. Sandy Markowitz at Case Western Reserve University, Cleveland, Ohio, where he studied the genes involved in the development and progression of colon cancer. The highlight of Ron’s research career came in 2000 with the discovery of a novel tumor suppressor gene, 15-prostaglandin dehydrogenase, which was proved to be a gene lost in sporadic (non-hereditary) human colon cancer. Ron has published 15 peer-reviewed articles, including 3 first-author papers describing his scientific work. Ron volunteers on the Advisory Board for Metro Catholic School, a Cleveland elementary school that provides the educational needs of a diverse population of students in a safe and nurturing learning environment. During the summer, he also enjoys playing softball with his sons. Dr. Eng serves as the Company’s Chief Medical Officer as well as Chair of FCPI’ s Clinical Advisory Board. 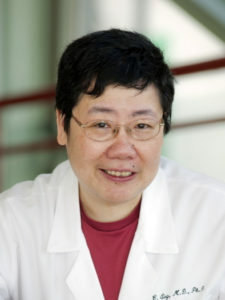 Dr. Eng is the Sondra J. and Steven R. Hardis Chair of Cancer Genomic Medicine, founding Chairwoman of the Genomic Medicine Institute and founding Director of its clinical component, Center for Personalized Genetic Healthcare at the Cleveland Clinic and holds professorships at Case Western Reserve University School of Medicine and the Cleveland Clinic Lerner College of Medicine. She has (co)/authored 400+ original peer-reviewed papers and has won numerous awards in the field of genomics. 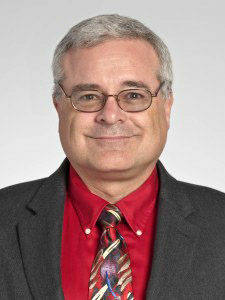 Dr. Eng previously served as the Klotz Professor and Director of the Division of Human Genetics at Ohio State University and prior to that was an Assistant Professor of Medicine at Dana Farber. She earned her MD and PhD at Chicago’s Pritzker School of Medicine and did her internal medicine residency at Beth Israel Hospital and medical oncology fellowship at the Dana-Farber Cancer Institute in Boston, MA, as well as a unique fellowship in genetics at the University of Cambridge, UK. 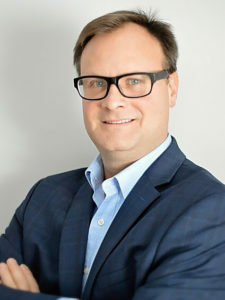 Tim has successfully worked with several companies over the last 30 years developing sales strategies and building teams to establish channel distribution and expand the customer base. His most recent experience has been within healthcare, working with Hospitals and large employers to design and integrate Corporate Wellness and Chronic Care Management programs. 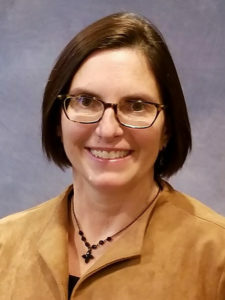 Dr. Erwin is the executive director of CarePathConnect, a service under Family Care Path which offers telegenetic counseling to individuals who are determined to have an elevated risk for one or more of the disorders evaluated through the family history tool MyLegacy. Dr. Erwin also serves as a medical consultant for the company and is part of the team the maintains the family history application MyLegacy. Dr. Erwin is a board-certified medical geneticist and internist and is practicing clinical genetics at the Center for Personalized Genetic Healthcare at the Cleveland Clinic. Her clinical expertise encompasses prenatal, pediatric, and adult genetics and she established a lysosomal storage disease program as well as a specialized porphyrias clinic at the Cleveland Clinic. Dr. Erwin received her MD and PhD degrees in Germany and subsequently received a grant for a postdoctoral fellowship at Columbia University in New York. She completed a combined residency program in internal medicine and clinical genetics at the Icahn School of Medicine at Mount Sinai Hospital in New York. Mike is an experienced software executive with demonstrated skills in healthcare software development. 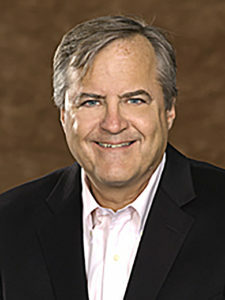 Mike is a founding partner of nuboHEALTH and serves as the President. Mike provides leadership in positioning the company at the forefront of the healthcare technology industry and sets the direction for future technology development. Mike’s healthcare IT experience was acquired over 20 years with Cleveland Clinic, leading strategic technology projects and working closely with clinical experts to develop custom clinical applications. While at the Clinic, Mike was involved with a custom software development effort sponsored by the Neurological Institute to provide an infrastructure for direct patient data collection and structured clinical documentation. Leslie oversees the daily operations of the company to ensure effectiveness and efficiency of our processes and promotion of the company culture and vision. As a key liaison, she manages our relationship with partners, clients and vendors for quality assurance. Leslie has 20 years’ experience in healthcare leadership roles with proven ability in human resource management, staff development, new product formation, data management solutions, and fundamental marketing. 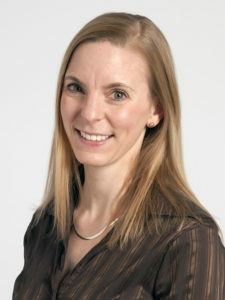 For the past 7 years, Leslie has worked at the Cleveland Clinic Center for Connected Care coordinating new hire onboarding, clinical training, competency validation and continuing education. 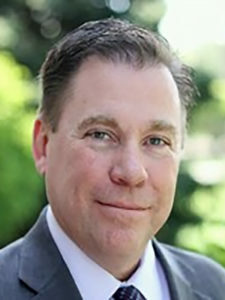 Jim has, since 1993, been President and a Managing Director of Capital One Partners LLC, a Cleveland- based private equity firm and the Managing General Partner of the Early Stage Partners Funds.